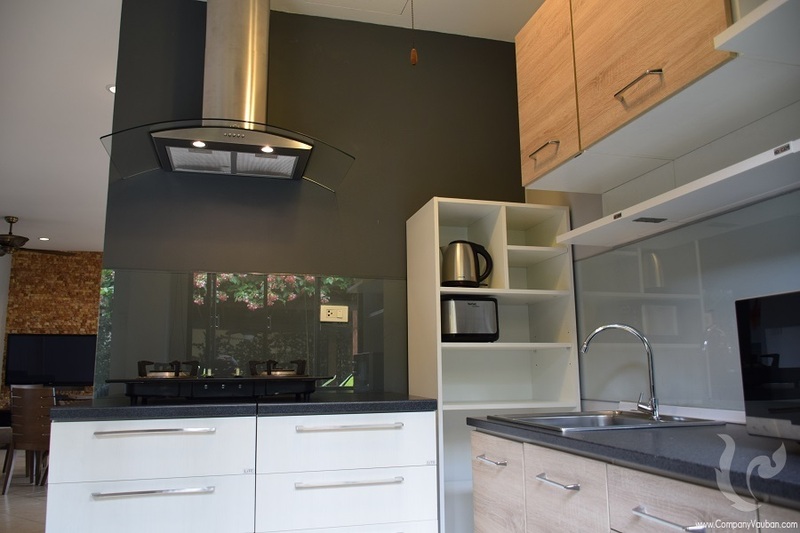 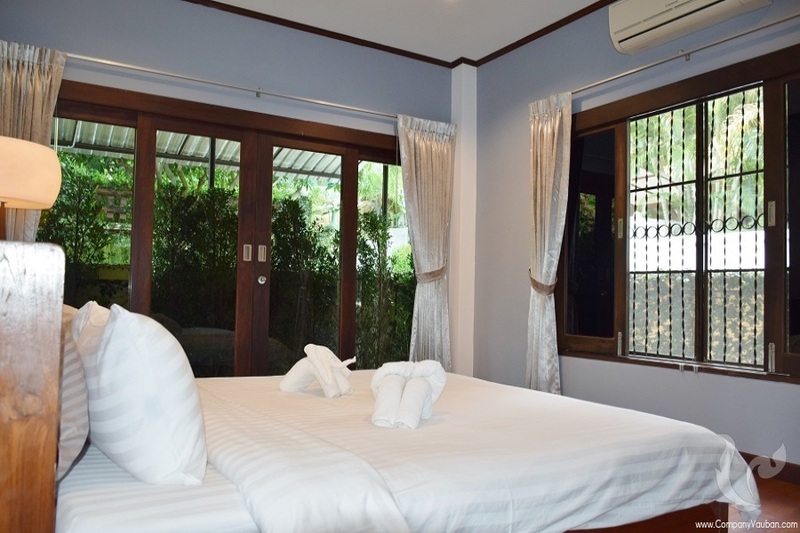 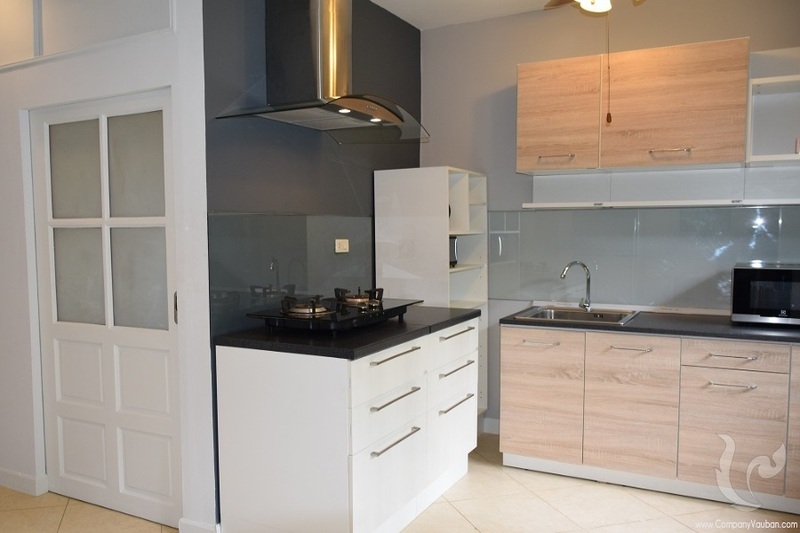 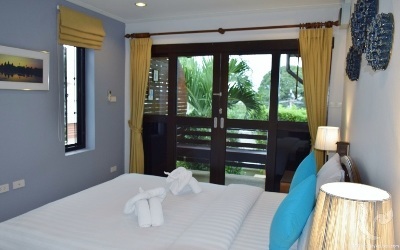 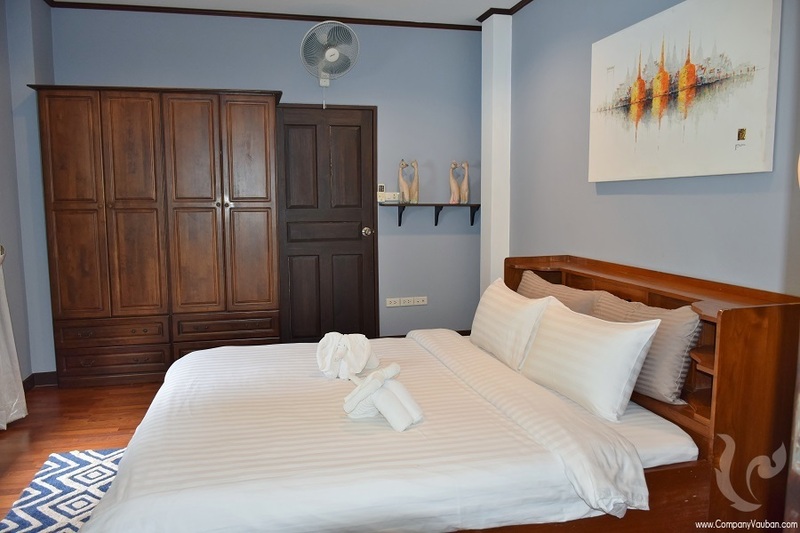 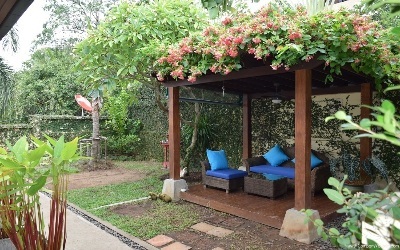 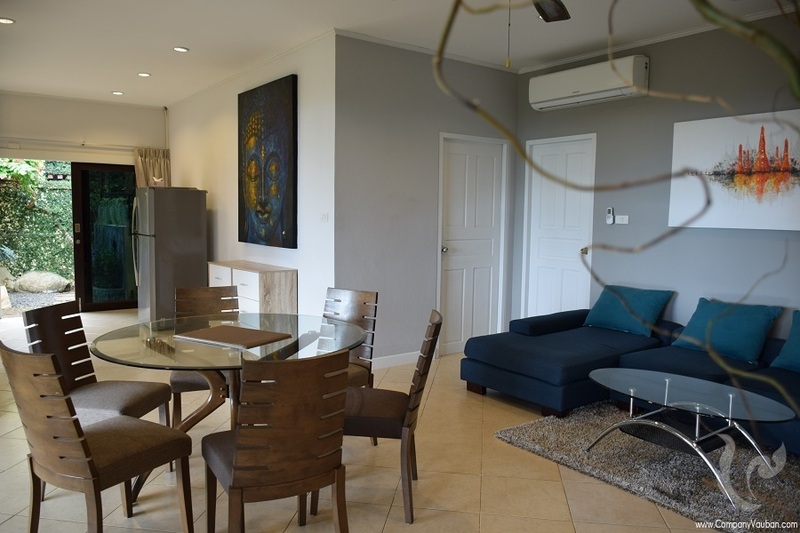 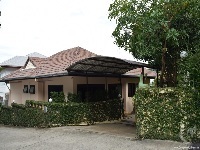 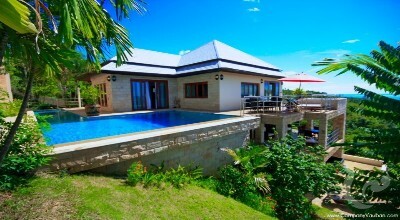 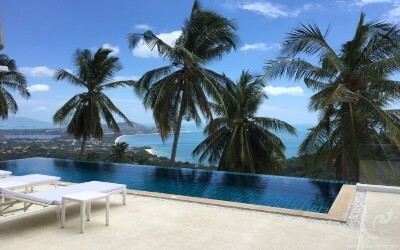 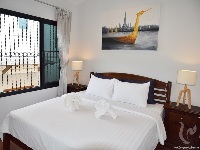 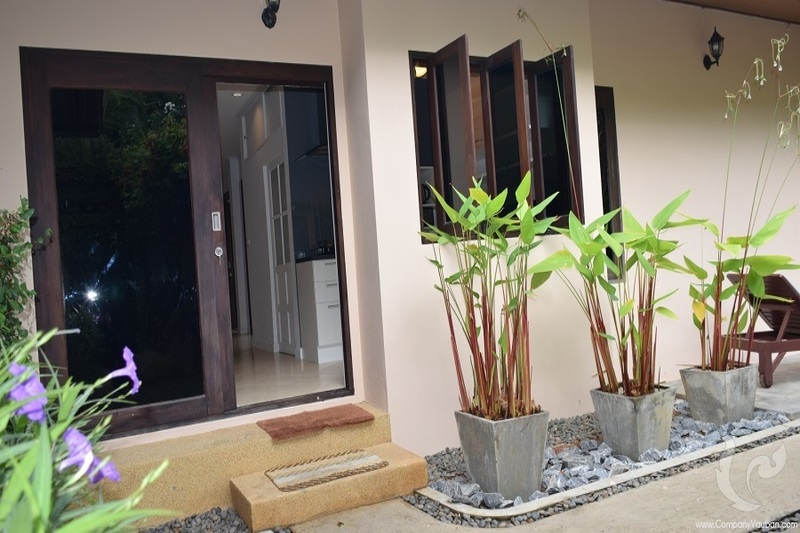 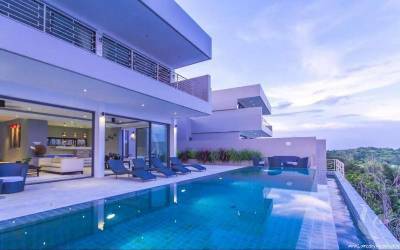 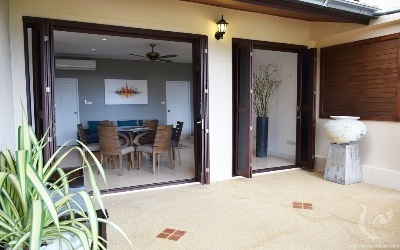 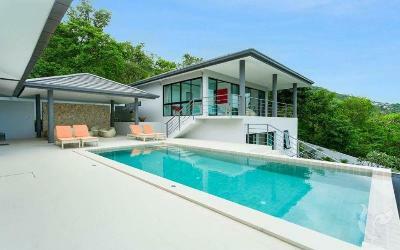 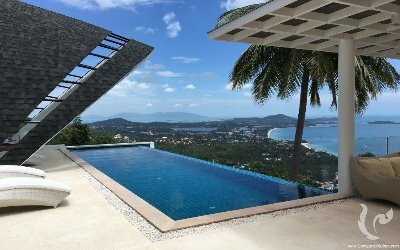 Come and enjoy this villa located in Chaweng Noi 2 minutes from the center of Chaweng. 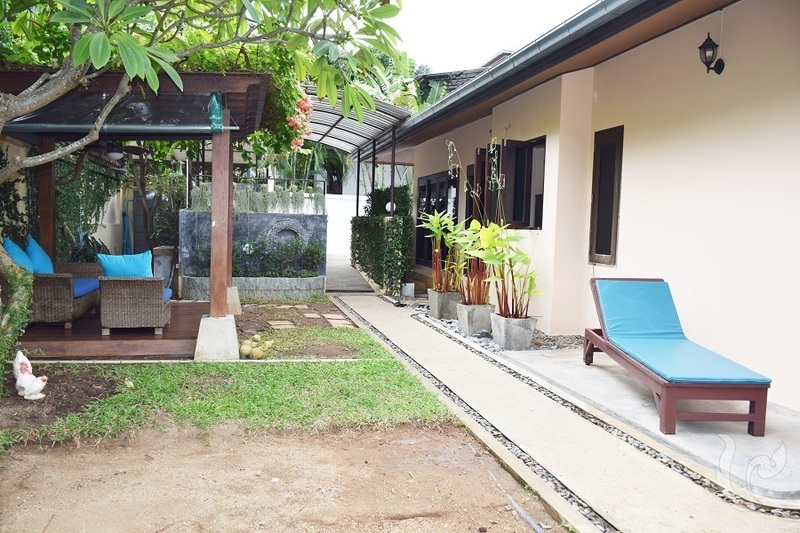 You will appreciate this accommodation for its comfort, its location, its small sea view and and its proximity to the beach( 200 meters). 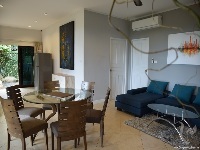 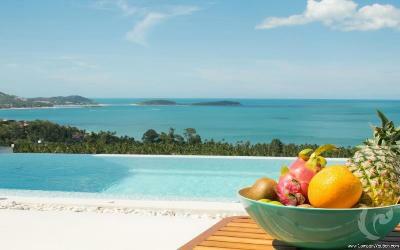 This villa is fully equipped, TV Satelite, wifi wireless, complete kitchen and parking. Perfect for couples, families and four-legged companions.